Hand signed by Robbert Macfarlane and Jackie Morris to the publishers official The Lost Words bookplate. 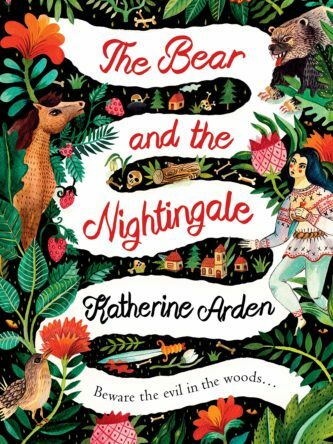 Robert Macfarlane – the author of the extraordinary bestseller Landmarks – and acclaimed artist Jackie Morris, who lives and breathes the natural world like almost no other, have combined their equally extraordinary talents to produce a something stunning in the world of children’s literature. 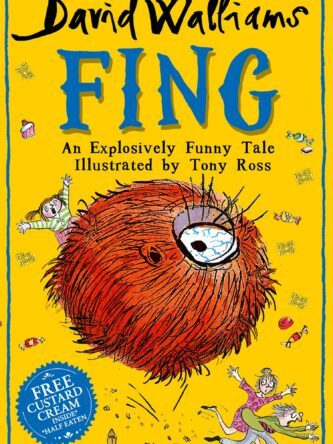 The Lost Words is a very special illustrated collection of spell-poems to re-wild the language of children. All over the country, there are words disappearing from children’s lives. These are the words of the natural world – Dandelion, Otter, Bramble and Acorn, all gone. The rich landscape of wild imagination and wild play is rapidly fading from our children’s minds. 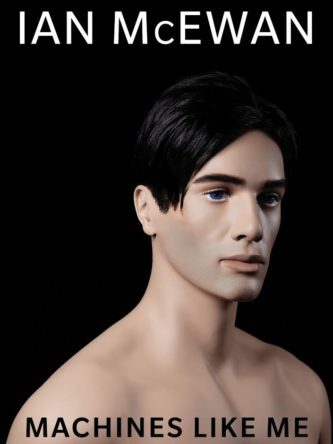 This work stands against the disappearance of wild childhood. It is a joyful celebration of nature words and the natural world they invoke. 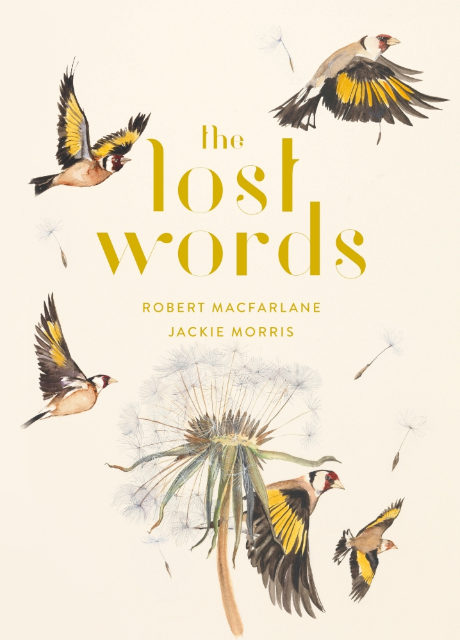 Assembled in acrostic spell-poems by the peerless wordsmith that is Robert Macfarlane and illuminated by Jackie Morris’ unparalleled skill in rendering the natural world, The Lost Words is a volume to be treasured forever.